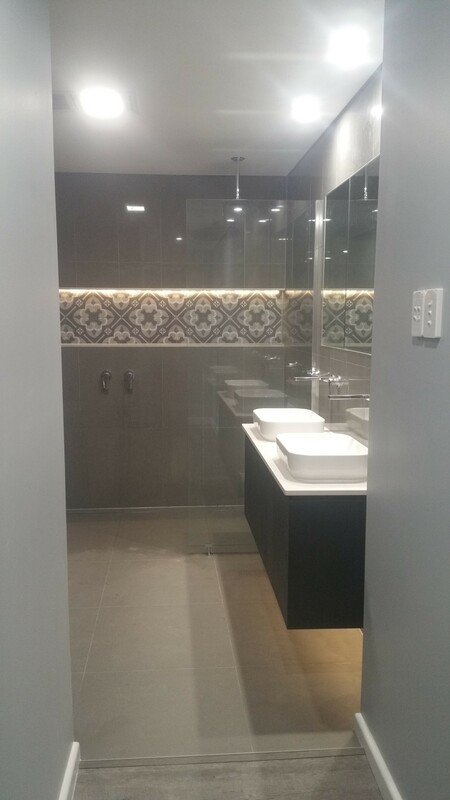 Second Nature Builders is one of Brisbane’s premier bathroom renovation companies, who are based in Mitchelton, North Brisbane and offer over 25 years experience in the building industry. 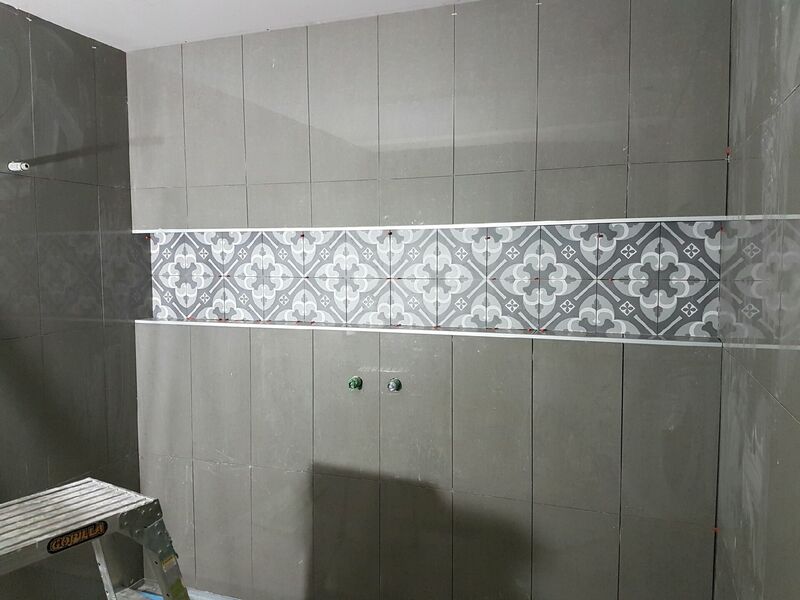 For a no obligation free quotation, contact Sean 0438 325 566 to discuss your bathroom ideas or complete our user-friendly quote form. A bathroom can be a sanctuary. True, this room must serve a very pragmatic purpose, but with the right design, it is possible to turn this practical space into a relaxing getaway. 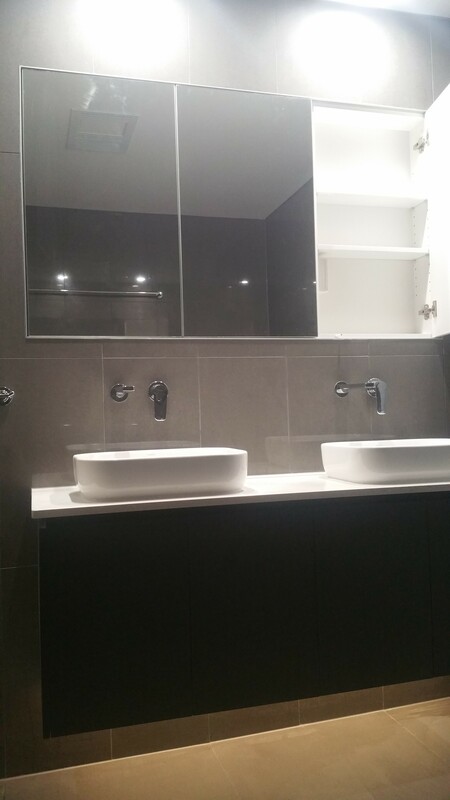 In order to transform your bathroom on both counts, it is important to consider renovations from the best building contractors in Brisbane. 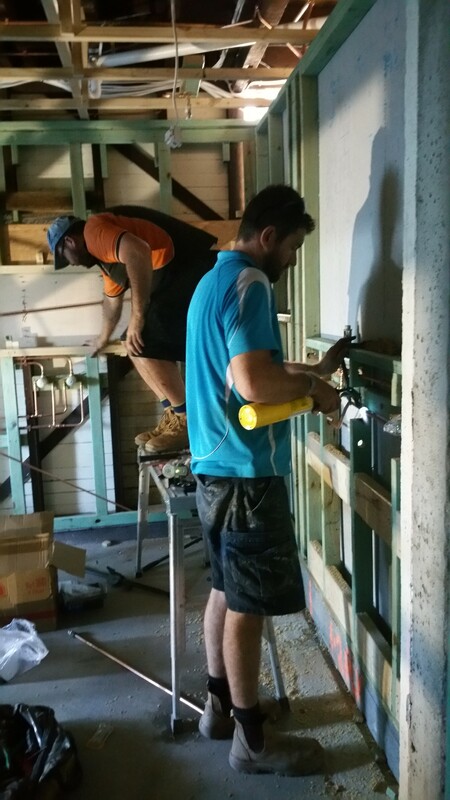 Second Nature Builders (SNB) provides service to North Brisbane and its surrounding areas. Unlike many contractors, which are more focused on profits than service, SNB is a family business. 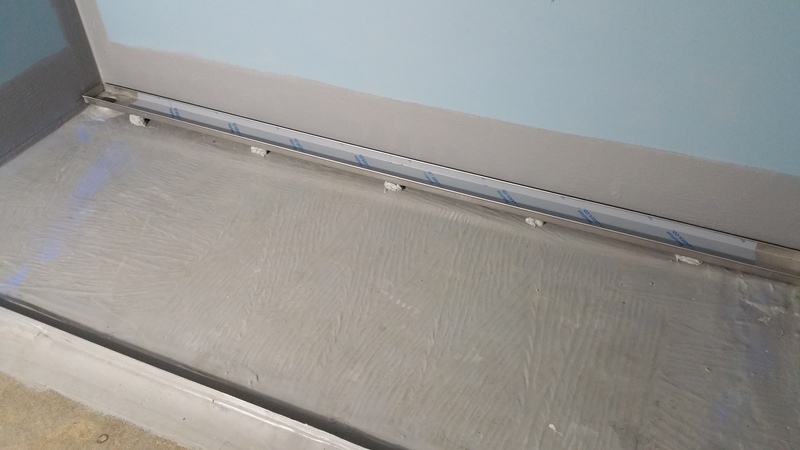 Because of this, SNB is able to focus on providing a quality bathroom renovation service with affordable prices, timely service and excellent results. More than that, all bathroom renovations completed by SNB are catered to the client's specifications and rely on the latest green technologies. 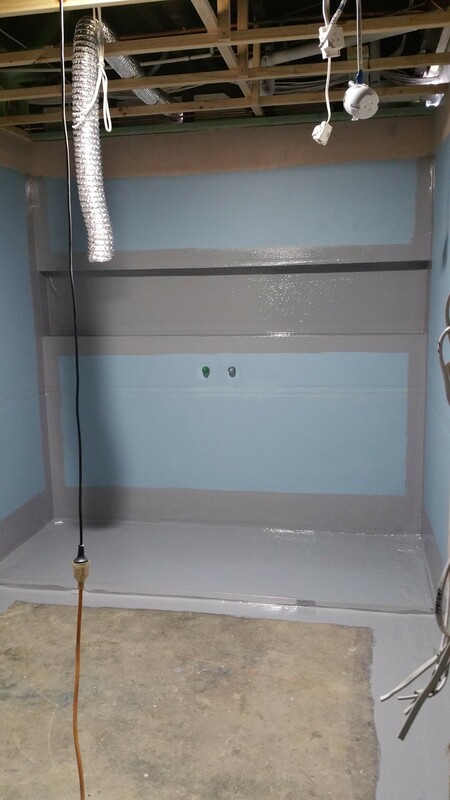 Owner Sean Rogers has been involved with construction for more than two decades, making him a trustworthy choice for your bathroom makeover. When you contact Second Nature Builders about your bathroom transformation, the process will start with an initial meeting. This meeting usually occurs in your home. 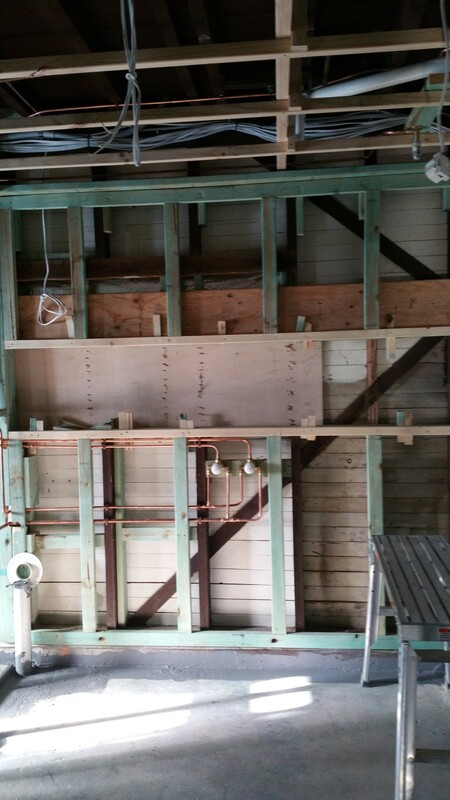 This is necessary to properly assess the space and ascertain your goals for the renovation. This step will provide you with a conceptual groundwork for moving forward including budgets and building options. If Building Plans and Approvals are required, SNB will advise you of this and will arrange all plans and approvals. 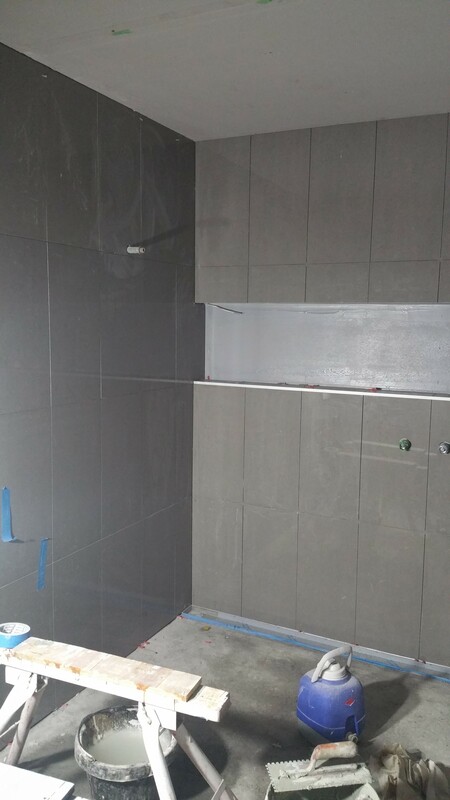 A consultation might be required to determine the Schedule of Finishes for your new Bathroom including Sanware and Tapware. At this point, SNB can put together a quote. All quotes are carefully researched and itemised. If the quote is accepted, construction will begin. Second Nature Builders takes pride in providing timely service. This means that all building deadlines are prioritised. During this process, weekly meetings will be held with the client in order to track the ongoing progress. Moreover, all provisional expenses will be thoroughly documented. This way, clients can be confident that their money is being spent properly during the process. While the design is important for your bathroom renovation, the right choice of materials is key in making that design come to life. Materials influence all aspects of the project. This includes the budget and the feel of the work. Therefore, Second Nature Builders gives clients access to a superior range of products. SNB works with a variety of suppliers. Accordingly, clients can choose from an excellent selection of tiles, tapware, bathroom fittings and more. In fact, SNB will even set up a private appointment for clients with the supplier to go over all the options. 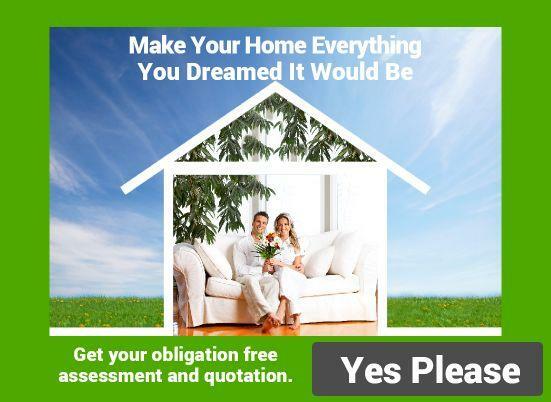 Most contractors will make promises of quality and superior service. 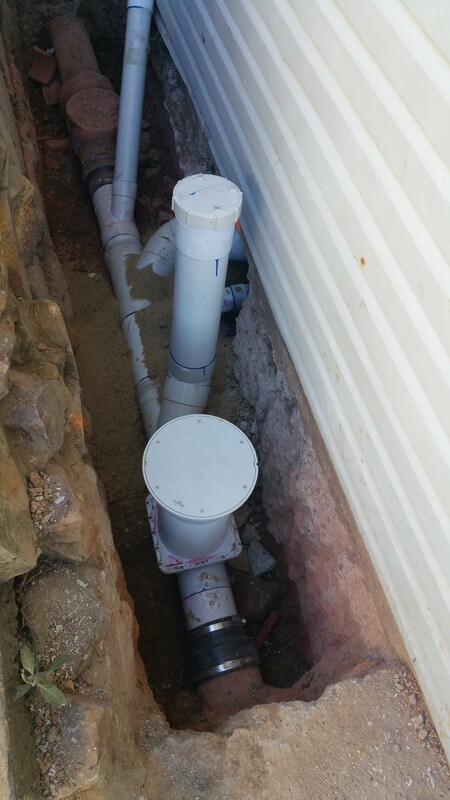 Certainly, you have ample options for your bathroom renovations in Brisbane. However, when you choose Second Nature Builders, you are not merely choosing a building contractor. Instead, you are choosing a company that wants to partner with you for the best results.